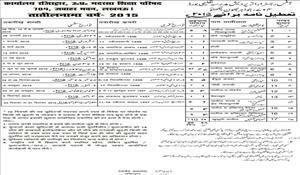 The UP Madarsa Talimi Board (UPMSP) will be announce its Result 2019 on the website WWW.UPMSP.ORG All appeared students may check their Result by entering Admit Card detail like Roll Number. Access the Result link from the top menu of www.upmsp.org website Write the correct details as Roll Number, Class and Year in the Box and press the submit button. 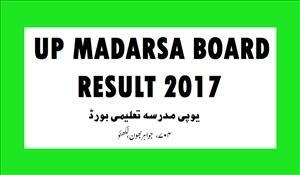 Your result of Madarsa Board will be display on the computer screen take the print it. Candidates are required to visit WWW.UPMSP.ORG website for latest updates. Students of Uttar Pradesh Madarsa Shiksha Parishad. 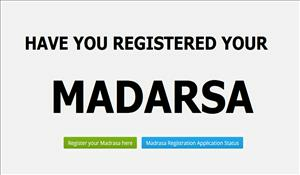 UP Madarsa Board Result of Madarsa Board Lucknow is available on the website.